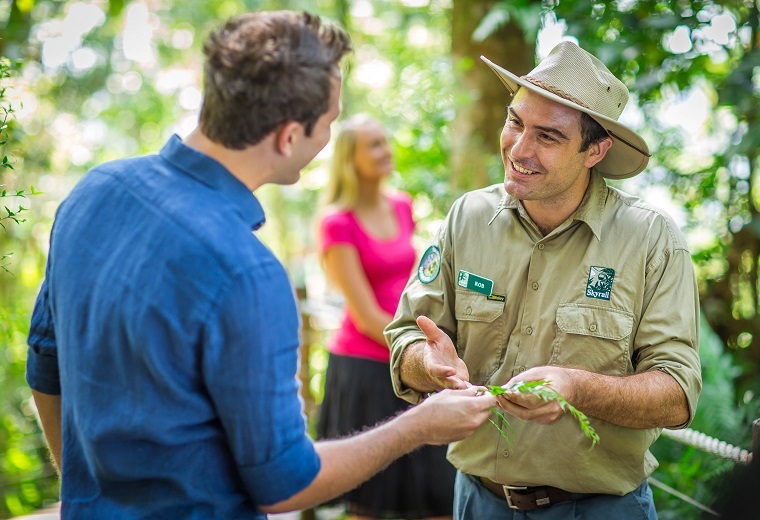 This morning our driver will greet you, collect your voucher and issue your Kuranda Boarding Pass. 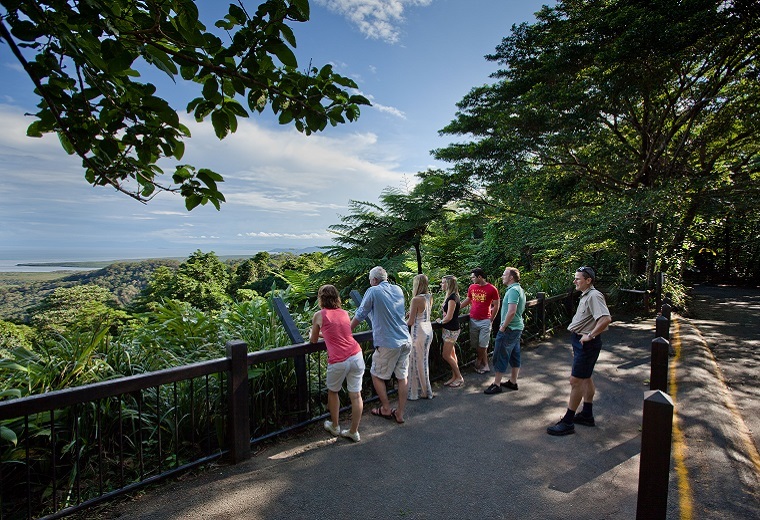 We will then transfer you via the Kuranda Range, offering magnificent views as you pass Henry Ross Lookout, to Kuranda. 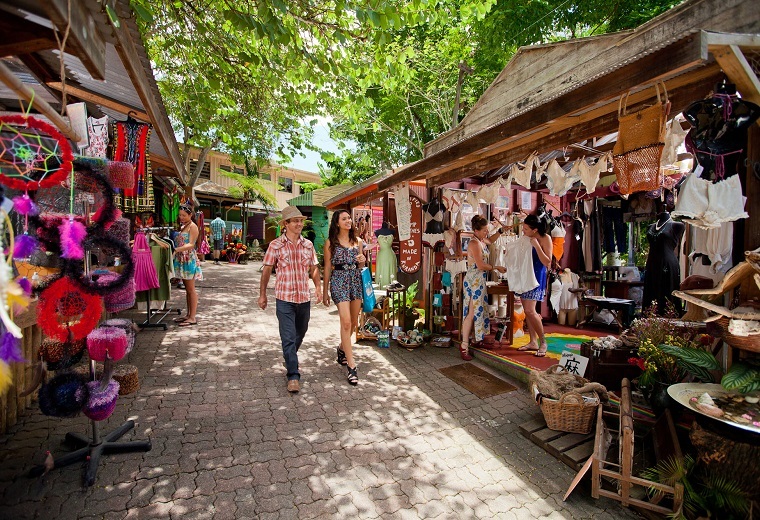 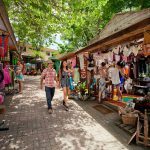 Stroll the tree-lined streets of Kuranda, punctuated with quaint village architecture, shops, galleries, restaurants and cafes. 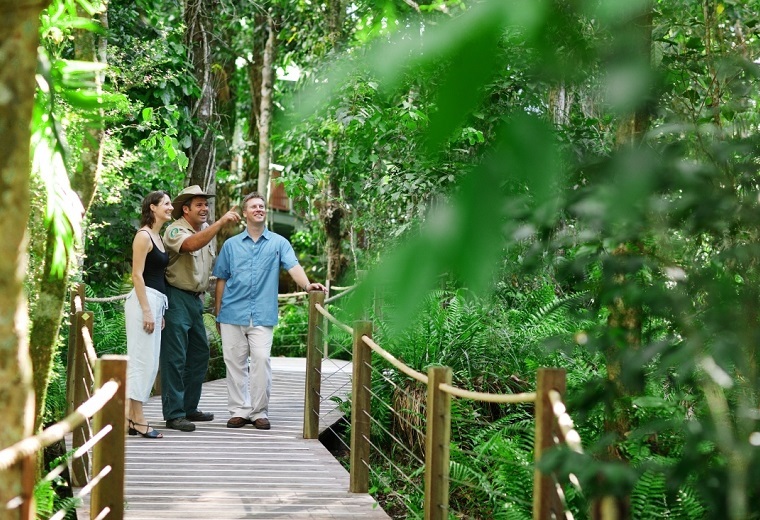 Spend a few hours or just a short visit, the choice is yours. 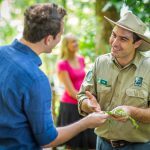 Travel in air-conditioned comfort with your friendly professional tour guide/driver who will assist you in discovering the charm, colour and diversity that Kuranda has to offer. 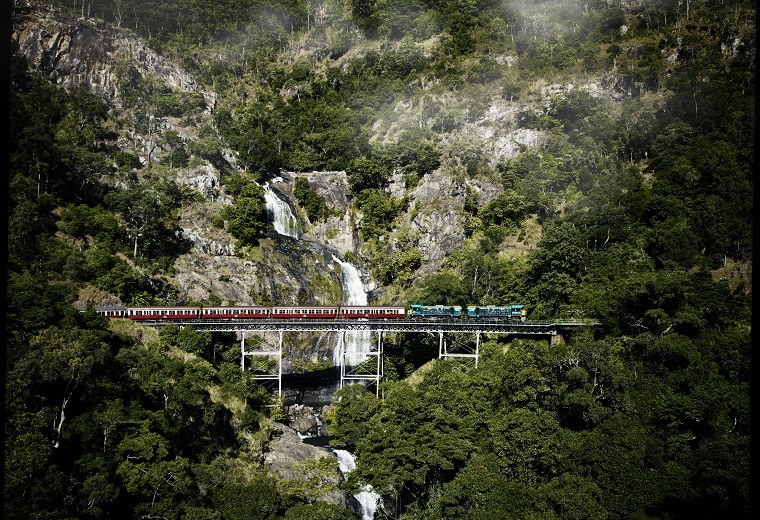 Since June 1891 this famous railway has offered passengers a very special journey between Kuranda and Freshwater Station. 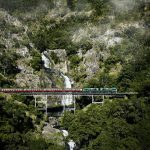 Admire the toil of the men and women who built this line over 100 years ago as it passes through 15 hand hewn tunnels and over many bridges, crossing waterfalls and ravines as it traverses the very edge of the Barron River Gorge.